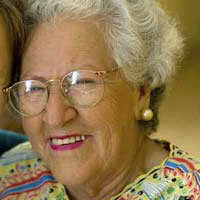 Is a granny annex the solution for you and your relatives? 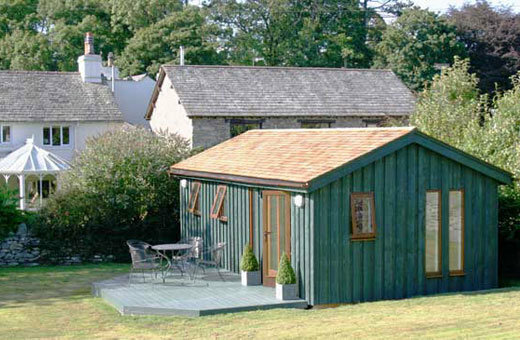 An annexe can be a practical and fulfilling way to care for a vulnerable or elderly relative. They aren’t a cheap or quick fix solution but with the right building design company or architect and all the right permissions you can build a beautiful small home for your relative. You don’t need a huge amount of space to build, but if your garden is small the annexe will need to be small as well – possibly just a bedroom and shower room. So discussions with your relative about downsizing are important. Do they feel able to live in a smaller space than they have been used to? Try to be realistic about what can be achieved in a garden. A two bedroomed building with separate living room, bathroom and kitchen is a bungalow not an annex. Your local planning department is very unlikely to give you permission for a bungalow in your back garden unless you have a particularly large house with extensive grounds. Even then it could be contentious. However a smaller, snug and comfortable building is a real possibility. 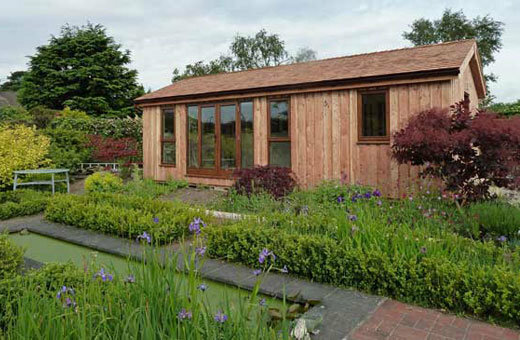 Companies such as The Real Wood Company specialise in bespoke annexes and build to your order. Granny annexes are architect-designed miniature homes with all the right fixtures and fitting in the right place for older people. Your local planning department and building control department will want you to build a well designed annexe that is appropriate for your house, garden and the local surroundings. Planning permission and a Building Regulations application are always needed for a granny annex or any garden office buildings that you intend to sleep in. Once you add sleeping and washing facilities the planning authorities become more interested in your building. Do not be misled by anybody who tells you that your don’t need either of these. Difficulty or ease of planning permission depends on where you live. Attitudes to annexes and outbuildings with bedrooms vary significantly from local authority to local authority In some areas planning permission may be impossible and in other areas the local authority will be positive about your application. It is important to check with your local planning department at an early stage. However, writing in 2017, there does seem to be a more positive reception to annexes by some local authorities. It is important not to be mislead by Certificates of Lawfulness. A Certificate of Lawfulness is an official document from your local planning department stating that planning permission isn’t necessary for the building work that you want to do. I.e. that your annexe building is permitted development. If you acquire a C of L by misleading the planners about the intended use for your building and, at a later date, it is discovered you are using the building as living accommodation there is every chance you will be made to remove the building from your garden. 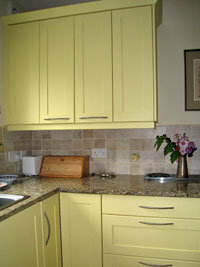 Read more about granny annexe planning permission. Building living accommodation in the garden is complex, so think carefully before choosing a building company or annex supplier. Ask to see a building that they have already installed for someone else and ask for recommendations from previous customers. How long has the company been in business and are annexes part of their skill set? Don’t be a guinea pig for a company that hasn’t done this type of work before.